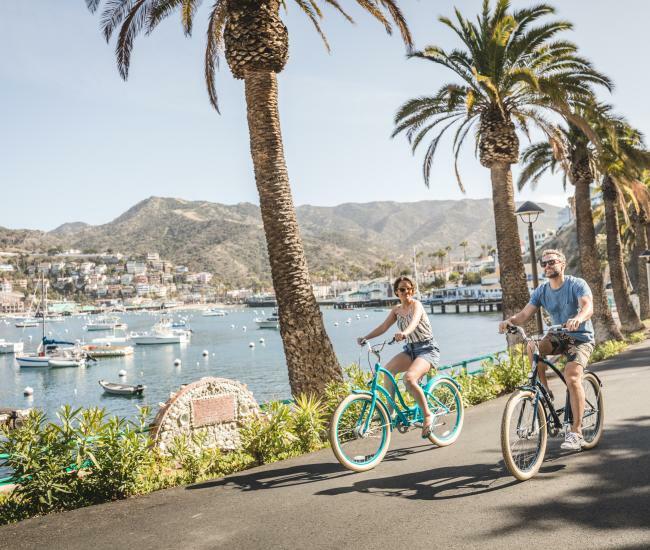 Stroll along the palm tree-lined streets of Avalon and delight in unique discoveries like artisan jewelry, Catalina-inspired artwork and souvenirs or mouthwatering saltwater taffy. 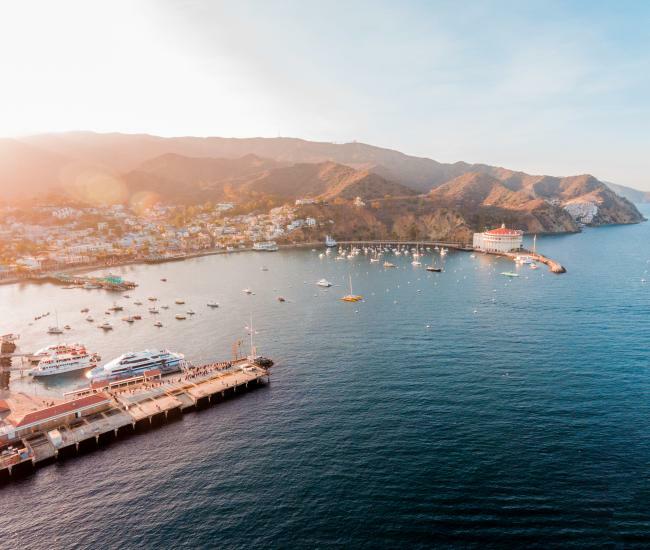 Most of Catalina Island’s numerous shops and boutiques are located on or adjacent to Crescent Avenue (locals call it “Front Street”). 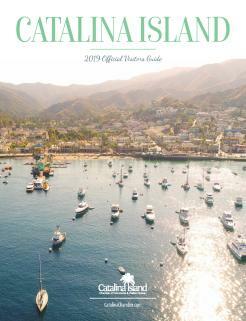 Catalina Island offers everything from everyday necessities to distinctive gifts bound to please anyone. 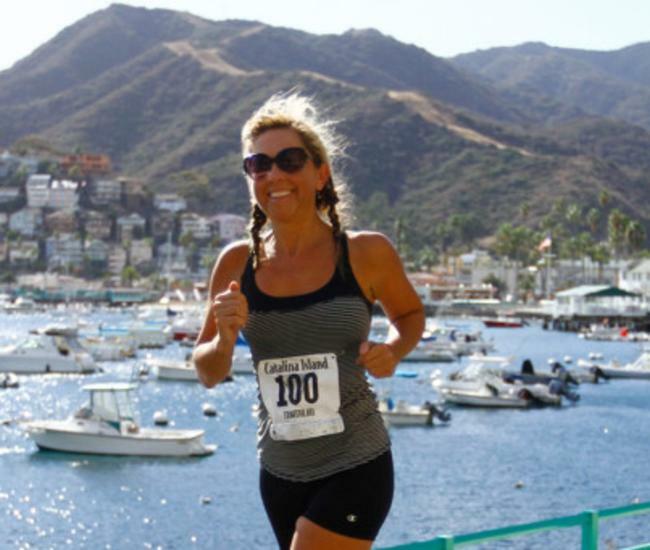 Shop Catalina is a one-night shopping extravaganza held annually on the first Saturday in December. It’s a merry way to get into the holiday spirit, enter to win prizes, enjoy yuletide entertainment including strolling carolers, and have a fun money-saving evening of holiday shopping while supporting the community.